Challenging ourselves to new ways of thinking. Our people pioneered the credit markets for energy efficiency by creating and selling the first Energy Efficiency Certificates (EECs) in the only four state markets as well as the first in the US. Almost every Combined Heat and Power (CHP) plant generating credits today was qualified by the Green Harbor team. 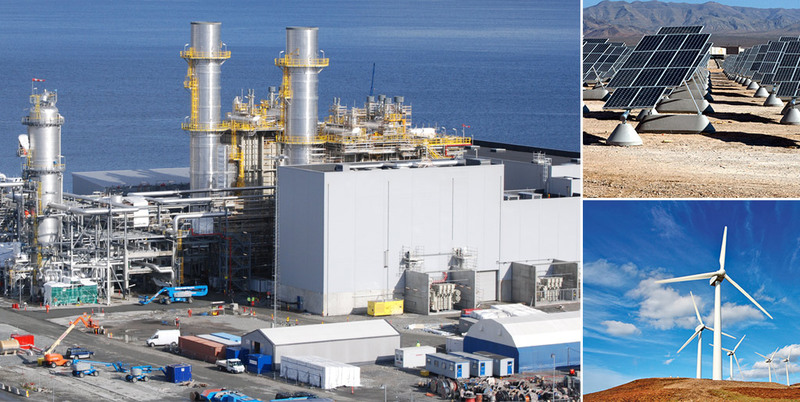 Finally, the Green Harbor team has extensive experience in CHP systems with over 50 completed developments and in energy management with past engagements with many Fortune 500 firms. This background has enabled the team to develop leading edge software for monitoring and optimization of energy systems and advanced services for Measurement & Verification (M&V) of energy savings. We provide all the environmental management and sustainability services, including consulting, engineering, marketing services, and software that you need to succeed.